“One of the ways that the EPO has done this is by issuing software patents in defiance of the treaty that set it up,” Stallman added. the task is to implement the Unified Patent Court as a court common to a subset of EU member states and subject to the same obligations under EU law as any other national court. A similar situation applies to the Benelux Court of Justice. 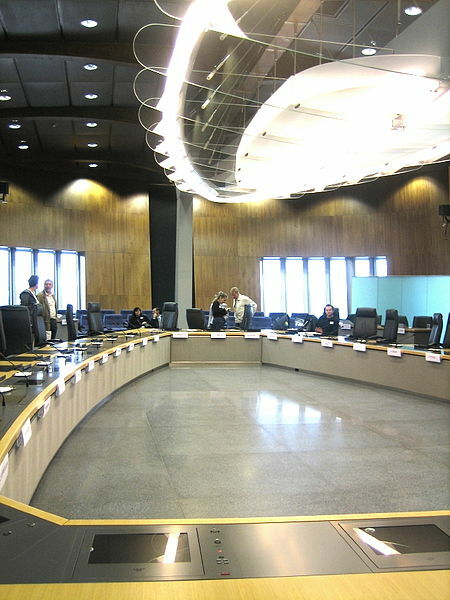 As this court up to now only provided preliminary rulings on interpretation of the national law of Belgium, The Netherlands and Luxembourg, it is now receiving new jurisdictional competences from the national courts of those three countries, thus giving cause to an adaptation of the Brussels I Regulation as well. Well, those patent lawyers also note this official word, adding that the “EU Commission suggests changes to Brussels I Regulation to determine jurisdiction of Unified Patent Court” (link). “EU Commission to amend #Brussels_I in preparation of UPC,” they command (these patent lawyers have covered the Unified Patent Court for years, so this latest update is probably reliable).